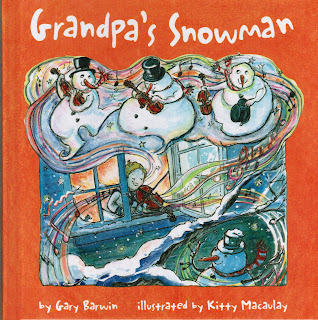 On their blog, Woozles' bookstore of Halifax, has compiled a list of wordless picturebooks and kindly included my Grandpa's Snowman book from a few years ago. I love the form -- narratives told in pictures only. Not only are there stories which unfold (and which the 'reader' often has to decode), but there are countless other little details to puzzle over. 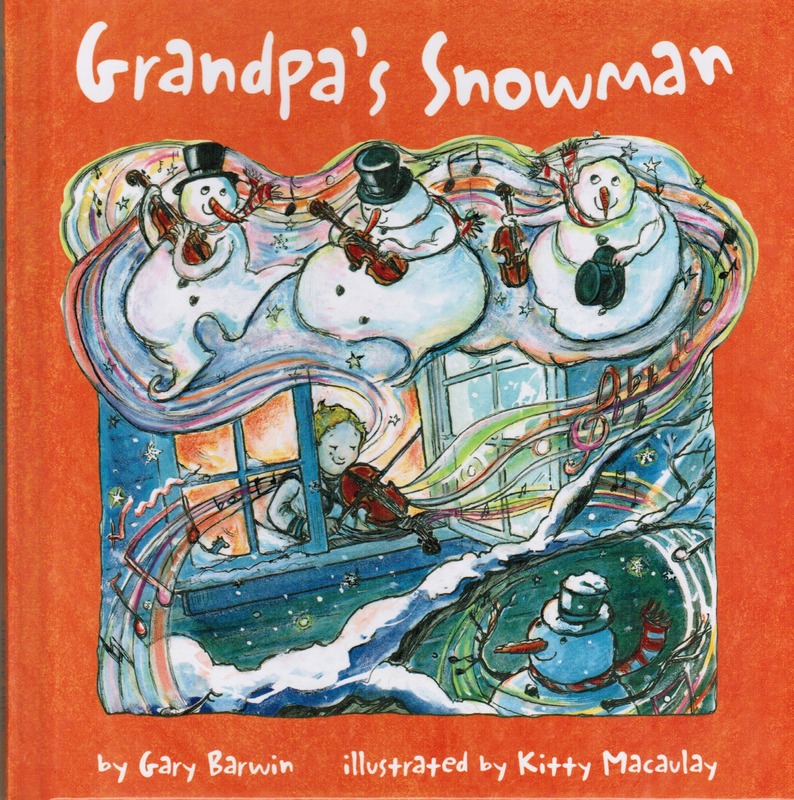 This kind of visual narrative exploration is usually very exciting for kids and leads to great discussions with adults and others who are reading the book with them. The Woozles' blog also cites those who "either aren’t yet reading, don’t speak English, or have learning disabilities" as an additional audience." The world is, often, wordless, and you have to figure out what is going on.